You guys know by now how much I love Valentine’s Day, at least decorating for it. Austin and I do not have big plans this year to celebrate the day. I believe the current thought is that we will eat leftover steaks from a plate sale that is taking place on Saturday. 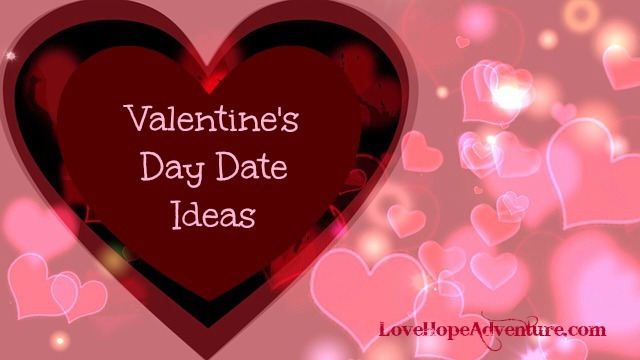 I know that some people want to do something extra special on VDay, so I have a few ideas that I wrote about over at Digital Romance. What are your plans for the holiday? Anything special? I’d love to hear about it. Thank you for sharing these great tips for a special Valentine’s Day at #HomeMattersParty hope you will link up again!